I now have an old Yam 20 to play with but during its life the main handle on the front has broken and it's been repaired with two strips of plate. If I can remove it I can TIG weld it up and do a proper repair. But it goes through the leg and into some type of flexible mounts. Does the power head need to be remove to then be able to remove this part?. 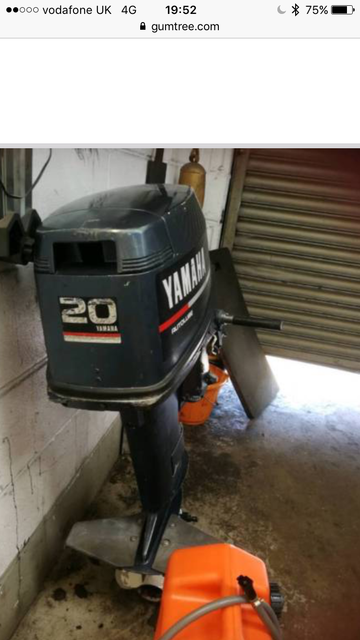 Also does anyone know the model of this outboard? Not sure if it was interchangable with the 25hp which is a more common outboard and if it can be sourced second-hand? The flexible mounts will be the upper mount dampers. 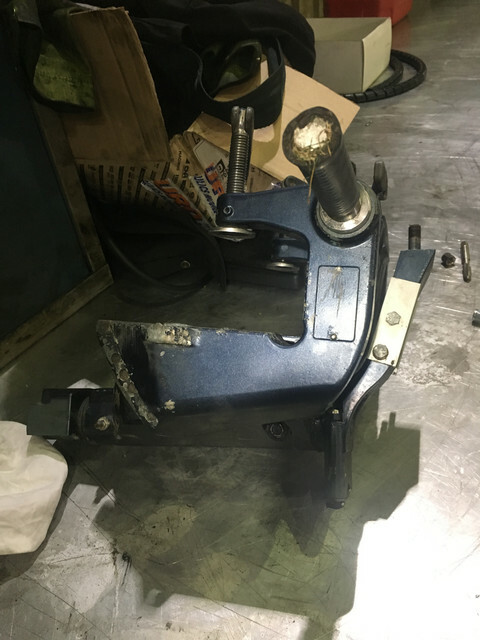 Here's Stu at Dangar Marine replacing the steering swivel on a Yamaha 50hp 4-stroke. Mammoth job. My manual was bad (eBay CD). It had some head bolt torque mistakes. Another $80. 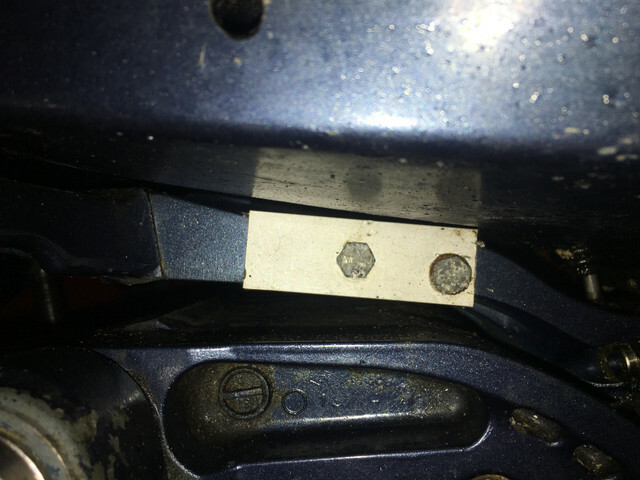 for replacement bolts. Also my mercury has a lg metal split ring around the pivot tube top. Set down on top of the steering arm, deep in the old grease. In my manual it looked like a rubber o-ring but it kept the steering arm on. I thought the steering arm was frozen from corrosion so I cut it off. I had found a good freshwater used replacement on eBay for $60. Dangar Marine videos really help a lot, but actual experience is best. I have a saying " The second time I do this it will really come out great!" My repair worked out great just a bit more painful than necessary. The entire engine has to be stripped down - right down to the shock mounts. That engine is 30 years old and broken bolts are likely to be common and would put it past economical repair. Phantom19 is right. My 40 was only 6 yrs old and frozen bolts will make it a nightmare. Watch some of Dangar Marine YouTube videos. He has one doing what you need to do. Frozen parts made the motor scrap at the end. It's probably doable: I did the top mounts on my 20 year old Yam 85 right before selling it. I was in a field in winter and it looks like you've got a nice warm garage to work in! Sheared 3 or 4 bolts getting the powerhead off but once it's off you can drill them out easy enough (Or in my case pay an engineering shop 50 quid to drill and re-tap em). They're nice to work on in some ways these old 2 strokes cos theyre so simple, but you'll definitely break some bits getting it apart. I guess the key thing is that it isn't actually broken at the moment, and you *might* end up turning it into a mud anchor! 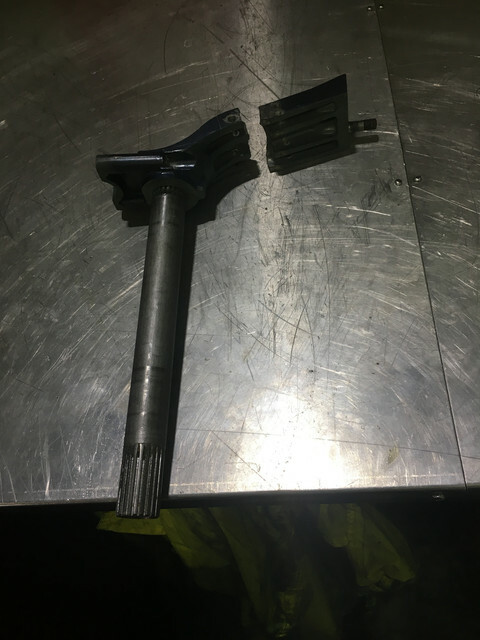 Sorry for the late reply guys, yep power head had to come off to access all the bolts on the top damper.